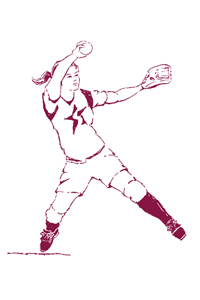 Sports Sensors offers softball training aids to improve both throwing and hitting performance. The Glove Radar® is a great training device, providing velocity measurements that help develop the throwing skills of infielders, outfielders, and catchers, as well as pitchers. 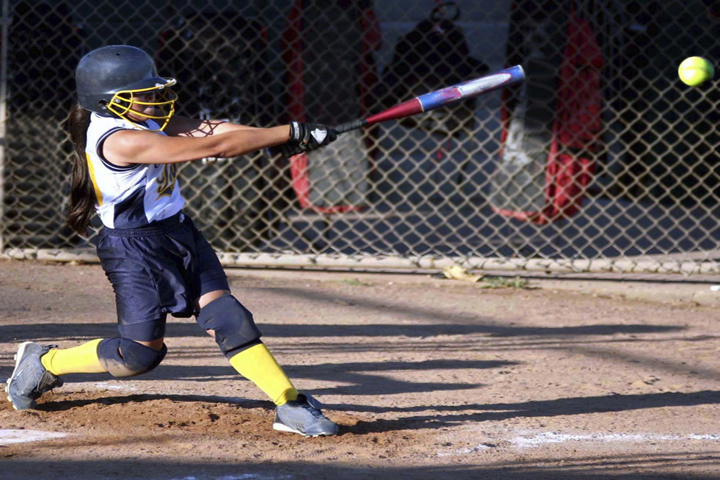 The Swing Speed Radar® is a small, affordable microwave Doppler radar velocity sensor that measures the swing speed of softball players. It assists players in developing/optimizing their swing by providing a convenient measure of their swing velocity as they strive to improve their performance.